The Nett family established our construction business in 1938 and since 1996 Nett Construction has been under my ownership. Our team has built this business into one of the premier construction companies in Elizabethtown, Kentucky. Our family oriented Christian based company is committed to making sure each one of our client's projects becomes a successful reality. Having grown up in a family of builders and developers, I have been around construction my whole life. Just as soon as I was able to hold a hammer or wear a nail apron, I was on construction sites on the weekends as a youngster, and later actually working on them as I got older. I was first introduced into the business of building homes for my father's and grandfather's construction company. After graduating from Western Kentucky University with a degree in Mathematics and Construction Management , I began working for a prominent architect and developer in Louisville, Kentucky as a Project Manager gaining valuable experience in the ins and outs of a competitive professional business. 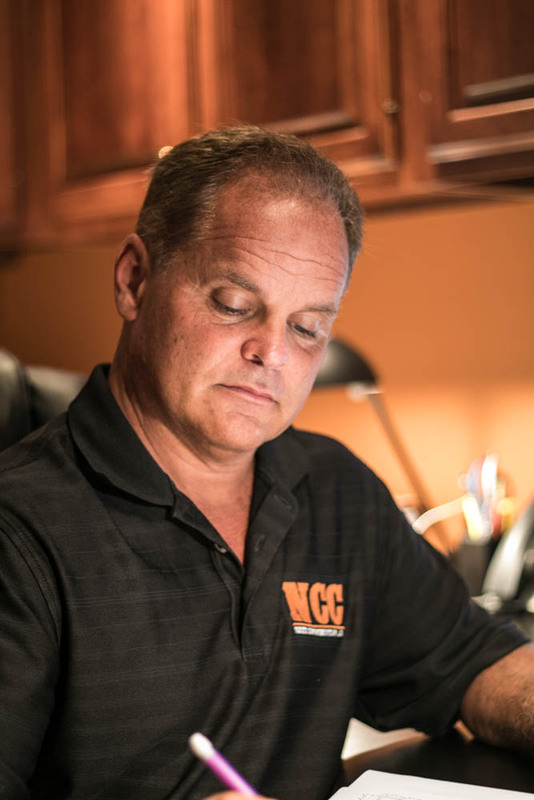 These experiences were channeled into creating the Design-Build, Construction Management, General Contracting company that exists today as Nett Construction Co. LLC. Roots running long and deep in the community of Elizabethtown make our company the leading choice of contractors. We have the passion and commitment to each and every project to not only produce high quality and the most cost efficient results but to integrate the owner and designers from the initial concepts throughout the course of the entire project. Our strong client relationships are extremely important to the success of our company. It is of the upmost importance to me that you as a client feel your building experience was enjoyable and beneficial in every way.